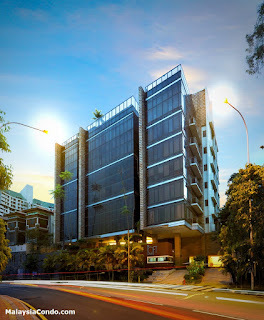 The Loft Bangsar, the luxurious single and duplex custom-designed condominium development that is perched on the foothills of the eminent Bangsar area. 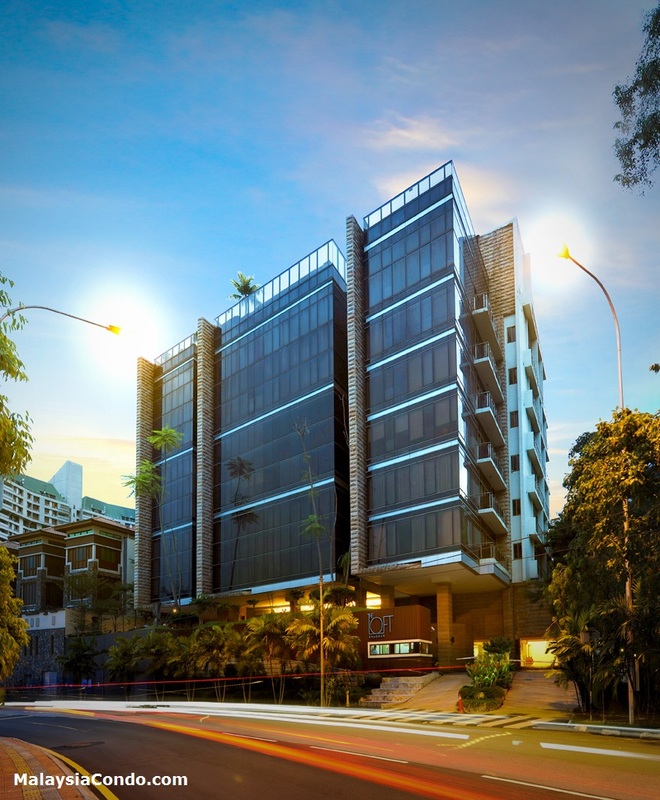 Designed with a modern and contemporary facade and detailed landscaping including a stunning rooftop garden, it offers panoramic views of the Kuala Lumpur city centre and the Petaling Jaya skyline and ready access to a host of shopping amenities. Built-up Area : 3,349 sq.ft.